Following legal rebuke at the lower federal court and subsequent appeals court level regarding efforts to block AT&T’s $84 billion acquisition of Time Warner, the Department of Justice’s Makan Delrahim, head of the agency’s antitrust unit, said more was learned in defeat than in winning the litigation. Speaking March 20 at the American Communications Association’s confab in Washington, D.C., Delrahim said legal challenges to future corporate vertical mergers — such as Sprint’s pending merger with T-Mobile — were empowered following the AT&T/Time Warner challenge. Specifically, the executive contends future legal challenges by the DOJ will be based more on structural changes rather than behavior. Delrahim said the government’s approval of Comcast’s $30 billion acquisition of NBC Universal in 2009 revolved around behavior/consent remedies the cable giant was beholden to follow for a number of years — including silent partnership in Hulu. Similar regulatory approach to AT&T/Time Warner wouldn’t have been worth the compromise, according to Delrahim. Delrahim said the silver lining from the appeals court ruling was that some vertical mergers can be harmful to consumers — provided the government proves its case. “The [appeals court] corrected many of the District Court’s misstatements and articulated a standard that is valuable,” he said. 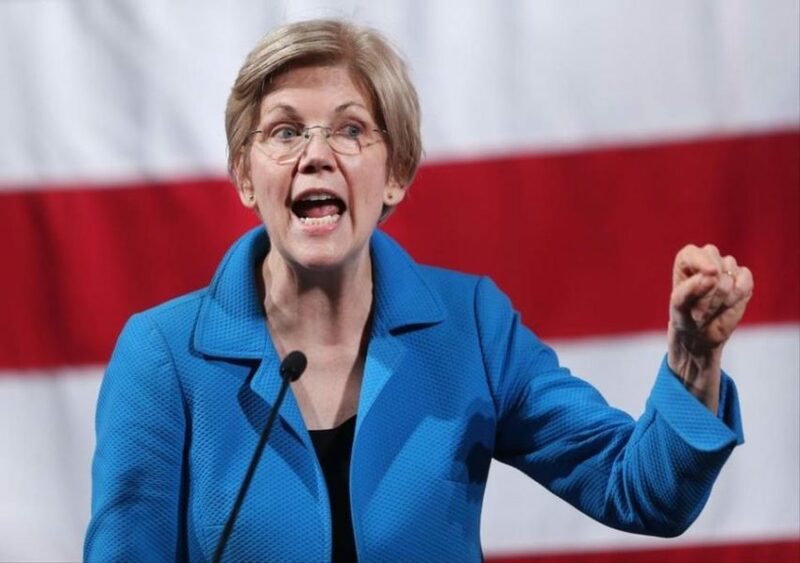 The Democrat-controlled House of Representatives continues to ratchet up scrutiny of President Trump and his administration — now focusing on whether the President personally attempted to block AT&T’s $85 billion acquisition of Time Warner. The merger, which created WarnerMedia, was officially confirmed last month by a federal appeals court denying an objection by the Department of Justice. 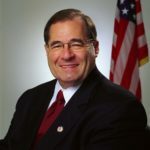 Jerrold Nadler (D-N.Y.), chairman of the House Judiciary Committee, and David Cicilline (D-R.I.) sent letters to Makan Delrahim, chief of the Justice Dept.’s antitrust division, and White House counsel Pat Cipollone, seeking documentation regarding possible interference by Trump. The inquiry is in response to a New Yorker story that claimed Trump personally wanted to kill the merger largely due to his dislike for Turner-owned CNN and its reporting of his administration. Delrahim has said he was never pressured by Trump to pursue antitrust litigation. 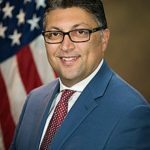 “I have never been instructed by the White House on this or any other transaction under review by the antitrust division,” Delrahim said on Nov. 8, 2017, prior to filing the lawsuit. Despite claims to the contrary, President Trump wanted to block AT&T’s $85 billion acquisition of Time Warner — largely for political reasons, according to a report by The New Yorker. According to the publication, which cited a “well-informed source,” Trump in 2017 called on former economic advisor Gary Cohn and then-chief-of-staff John Kelly to personally ensure that the Justice Department filed a lawsuit against the merger — which it did in November, citing antitrust concerns. Trump, on the 2016 campaign trail, had said the merger would be bad for the country. According to the New Yorker, Trump’s decision was largely due to his dislike for Time Warner’s CNN news division, which he often called “fake news” in response to critical reports of his administration. When a U.S. federal court judge ruled in favor of AT&T, the DOJ filed an appeal, which was rejected last week by an appeals court. The merger resulted in the creation of WarnerMedia, which includes Warner Bros., HBO and Turner. The intervention by the Justice Department raised eyebrows at the time as it represented the agency’s first since it successfully blocked AT&T’s $39 billion acquisition of T-Mobile in 2011. 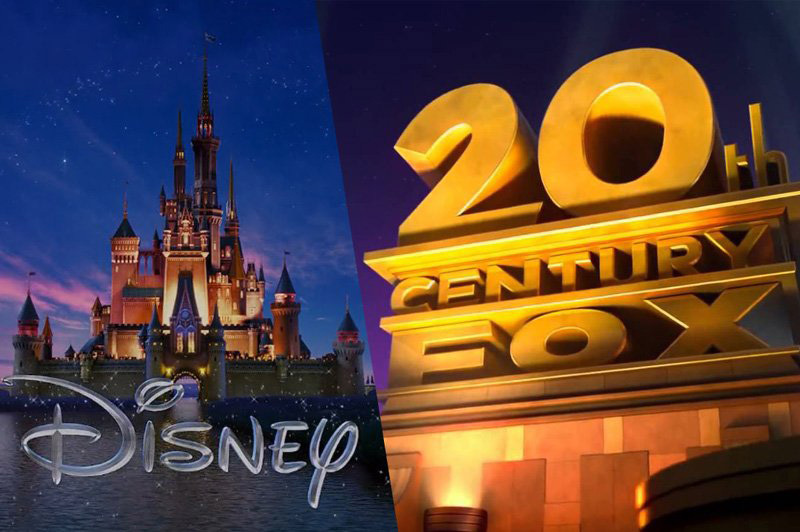 Indeed, The New Yorker stated Trump had no objection to 21st Century Fox’s $71.3 billion asset sale to The Walt Disney Co. by longtime supporter Rupert Murdoch, whose Fox News business remains an influential media asset to the President. The Trump Administration really doesn’t want a merger between AT&T and Time Warner, whose assets include Warner Bros., Turner (TBT, TNT, CNN) and HBO. On July 18, the government requested the U.S Court of Appeals for the District of Columbia speed up the process by mandating an October deadline for all legal briefs, with oral arguments to follow. Such a schedule could reportedly see a decision by early 2019. The DOJ (and AT&T) contend that a drawn-out appeals process “will make it increasingly difficult to unwind the merger,” should the government win. Indeed, former Time Warner CEO Jeff Bewkes has stepped down and John Martin, CEO of Turner, was let go, among other personnel changes. The Justice Department earlier this month filed the appeal seeking to overturn U.S. District Judge Richard Leon’s ruling that found the government hadn’t proved its antitrust claims in the $85 billion merger. The antitrust case marked the first time in 40 years that the government had sought to challenge a vertical merger between two non-competing companies. 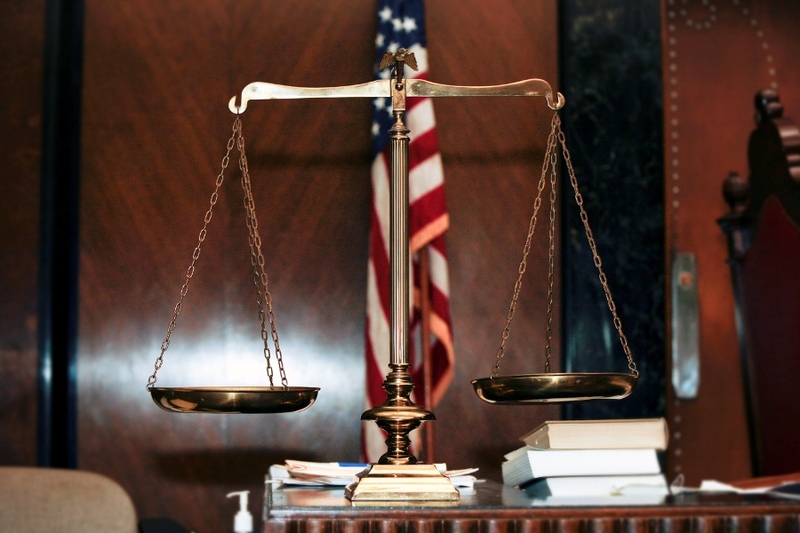 The DOJ typically might intervene in horizontal mergers between competitive rivals. Regardless, the government believes Leon didn’t understand the economic ramifications of a combined AT&T/Time Warner when negotiating with pay-TV operators. It contends AT&T could demand higher carriage fees for CNN, TNT and TBS while leveraging satellite-based DirecTV and online TV platform DirecTV Now as competitive threats. 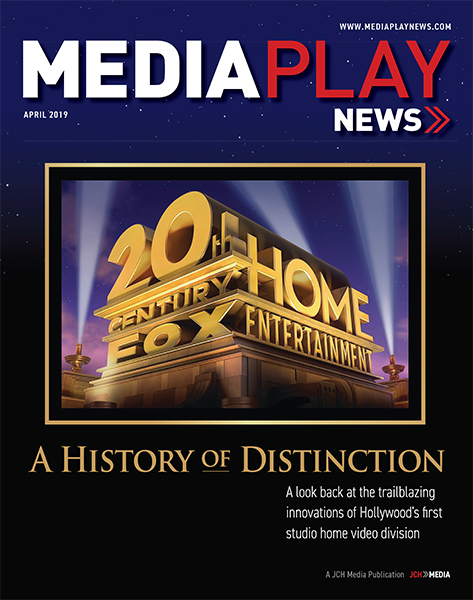 Leon disagreed, ruling pay-TV operators could survive without Turner programming, alleged restrictions to HBO access and thwarting third-party over-the-top video services. Some observers contend the DOJ’s opposition to the merger is largely political as Trump in the 2016 election campaign and thereafter has often criticized CNN (and other media outlets critical of his administration) as peddlers of “fake news”. 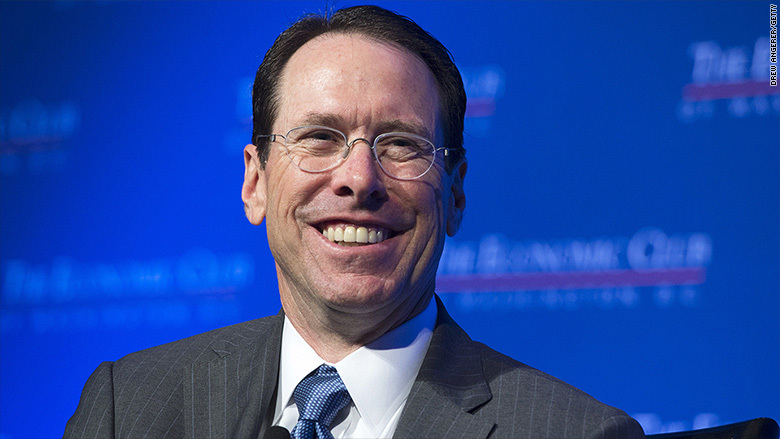 Indeed, AT&T CEO Randall Stephenson rejected initial government demands calling for the divestiture of select Time Warner assets, including CNN. 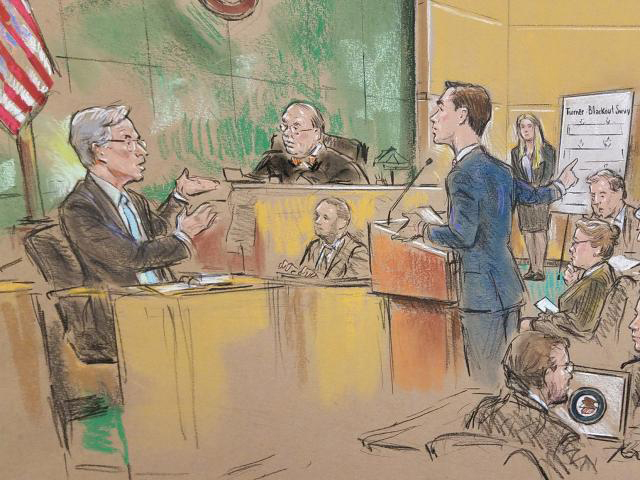 On the witness stand defending his company’s $85.4 billion acquisition of Time Warner as pro consumer, AT&T CEO Randall Stephenson took the opportunity to announce the pending roll out of a $15 monthly online TV service. Dubbed “AT&T Watch,” the platform would be the cheapest online TV service on the market — $5 less than Dish Network’s Sling TV. It will be marketed as a cheaper version of $35 DirecTV Now with fewer channel selections and no access to live sports, among other restrictions. The Justice Department last year filed an antitrust lawsuit against the merger, claiming the deal would be bad for consumers. 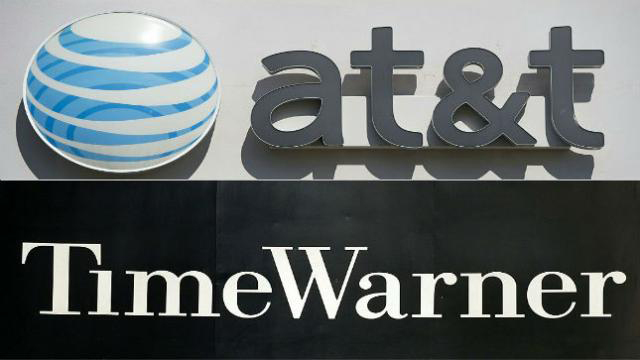 AT&T and Time Warner say the merger helps them stay competitive in the rapidly changing home entertainment market driven by over-the-top video. AT&T currently offers DirecTV Now at reduced rates, including HBO, in select markets. Sprint Wireless and T-Mobile include free Hulu and Netflix, respectively. Stephenson said “Watch” would be available free to wireless subscribers – underscoring the probability the platform would be ad-supported and geared toward mobile users. The platform was hinted at during a pretrial brief. 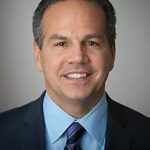 U.S. District Court Judge Richard Leon April 4 questioned witnesses for the government in the AT&T/Time Warner antitrust trial probing questions about negotiations involving programing distribution. At the center of the government’s regulatory concern is the contention that a combined AT&T/Time Warner, whose assets include DirecTV, AT&T U-verse, Turner (TNT, CNN, TBS), HBO, Warner Bros., could unfairly leverage content access to pay-TV distributors in favor of its own distribution channels. With Tom Montemagno, EVP, programing acquisition at Charter Communications, on the stand for the government, Leon asked details about Turner’s revised arbitration rules to pay-TV operators – updated after the DOJ filed the lawsuit – guaranteeing against blackouts and content disruption to consumers in the event of an impasse in license negotiations. Specifically, Turner’s so-called “blind” arbitration rules enable each side to make an offer with the arbitrator deciding which offer to accept. 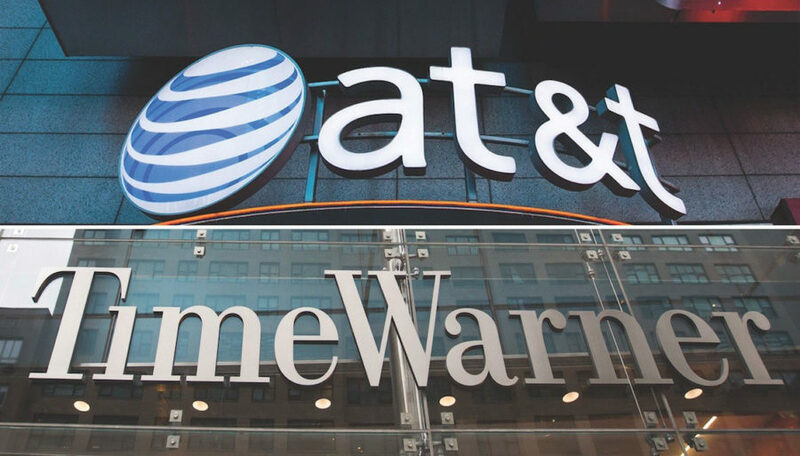 Distributors such as Charter have expressed concern that a combined AT&T/Time Warner would have an unfair advantage in arbitration since it is party to fiscal information on both sides of the issue. 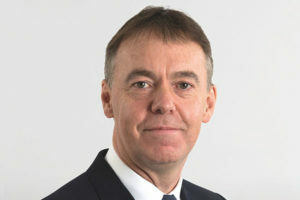 Under questioning by Leon, Montemagno agreed that a more transparent “mutually beneficial, mutually fair” process would be better for all parties involved. The matter is significant, reports CNN, as it is reminiscent to 2011 when Leon presided over the antitrust settlement agreement between the DOJ and Comcast, which was acquiring NBC Universal. In that case, which Leon ruled in favor of Comcast, the judge ordered the cable giant and government to collect data on arbitration cases involving digital distribution services such as Netflix, Hulu and Amazon Prime Video. “Since neither the court nor the parties has a crystal ball to forecast how this final judgment [Comcast/NBC Universal] … will actually function, I believe that certain additional steps are necessary,” Leon wrote in a memo accompanying his order, according to CNN. Leon’s skepticism about the arbitration process suggests the judge could either allow the AT&T/Time Warner acquisition to close without conditions, or rule against it unless additional guidelines are put in place. There is no jury in this case. 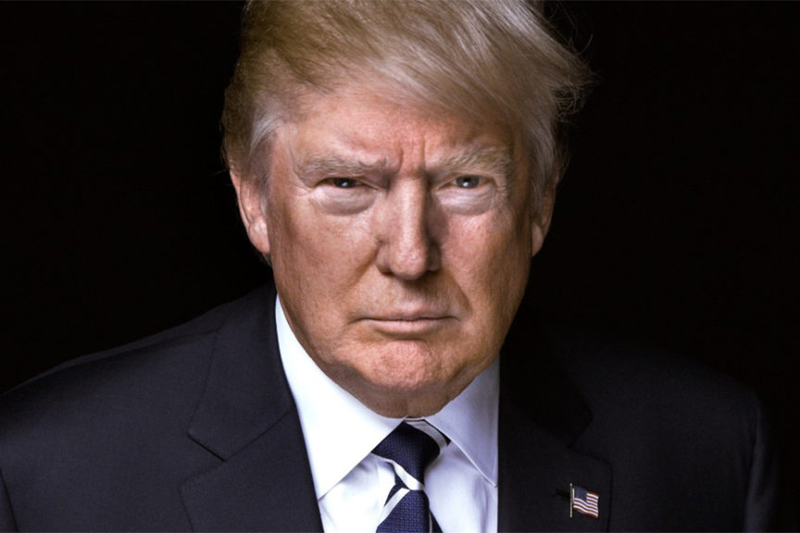 A federal judge Feb. 20 scuttled a request by AT&T to force the Justice Department to disclose communications records with the White House regarding President Donald Trump’s possible input on the $84.5 billion merger. At issue are allegations that the DOJ stepped in at the last minute to halt the merger due to Trump’s dislike of CNN, which is owned by Time Warner unit Turner. AT&T, which has to pay Time Warner $500 million should the merger fail, had sought the records to bolster its argument that the government’s case is largely at the whim of Trump than antitrust issues. “If there is something in those documents, it’s important for us,” argued Daniel Petrocelli, lead attorney for AT&T and Time Warner. On Feb. 16, the Justice Department admitted Trump wasn’t keen of CNN — which the President has repeatedly accused of reporting fake news — but that his opinion was not sought to influence the government’s antitrust case. Today, a judge agreed. The antitrust trial begins March 19.